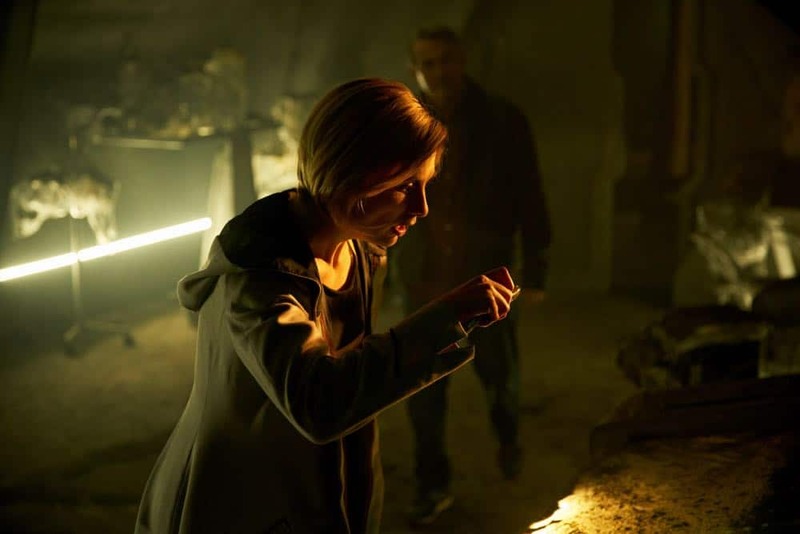 DOCTOR WHO Season 11 Episode 2 Photos The Ghost Monument – Episode Two – The Ghost Monument – Sunday, October 14th Still reeling from their first encounter, can the Doctor and her new friends stay alive long enough in a hostile alien environment to solve the mystery of Desolation? And just who are Angstrom and Epzo? 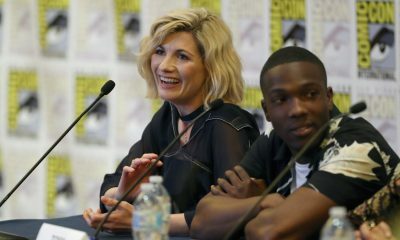 With a new Doctor (Jodie Whittaker) and new friends Ryan (Tosin Cole), Yasmin (Mandip Gill) and Graham (Bradley Walsh), this first season from new showrunner Chris Chibnall and executive producer Matt Strevens welcomes back fans and invites those who are new to Who. 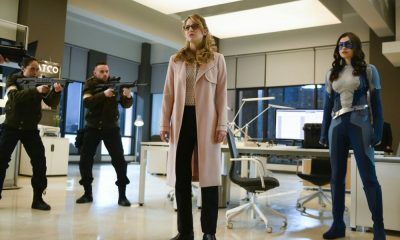 The new season is packed full of action, humor, emotion, and adventures through space and time. Doctor Who is a BBC AMERICA co-production with BBC Studios. The next episode of Doctor Who airs Sunday, October 14th at 8/7c. 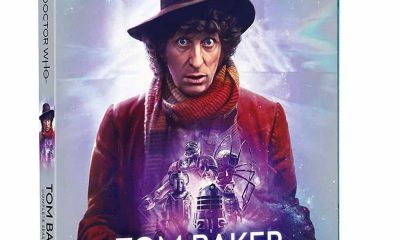 Still reeling from their first encounter, can the Doctor and her new friends stay alive long enough in a hostile alien environment to solve the mystery of Desolation? And just who are Angstrom and Epzo? The episode will guest star Shaun Dooley, Susan Lynch, and Art Malik. The series premieres Sundays at 8/7c on BBC AMERICA. 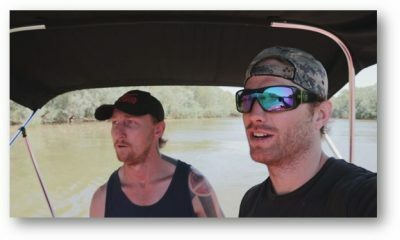 Episode 1 is available now on VOD, BBC AMERICA app and bbcamerica.com. Picture shows: Angstrom (SUSAN LYNCH), The Doctor (JODIE WHITTAKER). 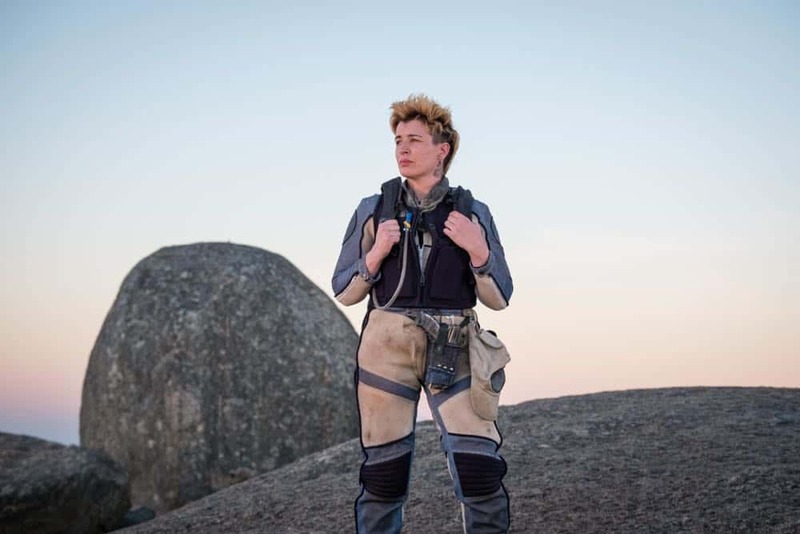 “The Ghost Monument” airs Sunday, October 14th at 8/7c on BBC AMERICA. 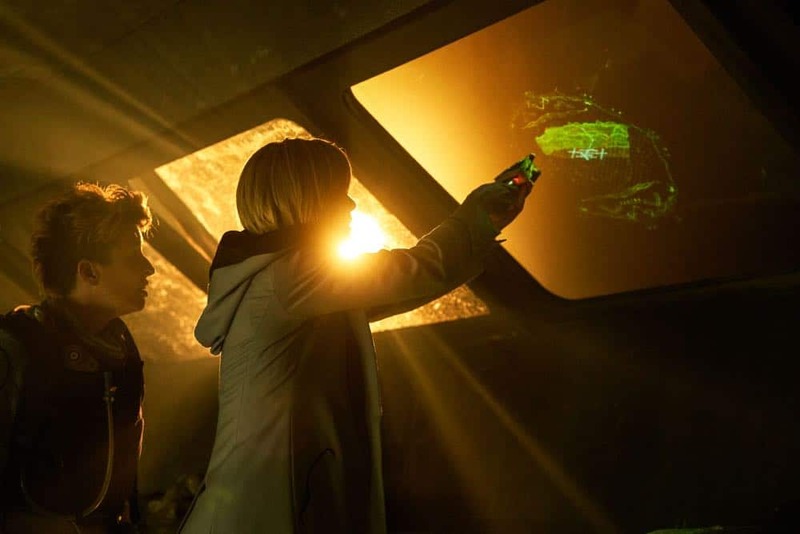 Picture shows: Epzo (SHAUN DOOLEY), The Doctor (JODIE WHITTAKER), Graham (BRADLEY WALSH). 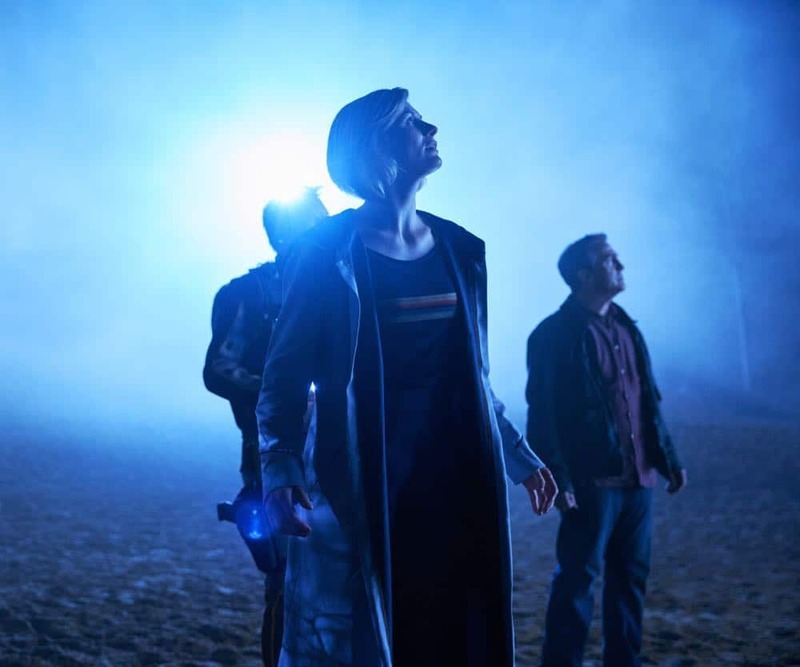 “The Ghost Monument” airs Sunday, October 14th at 8/7c on BBC AMERICA. Picture shows: Angstrom (SUSAN LYNCH). 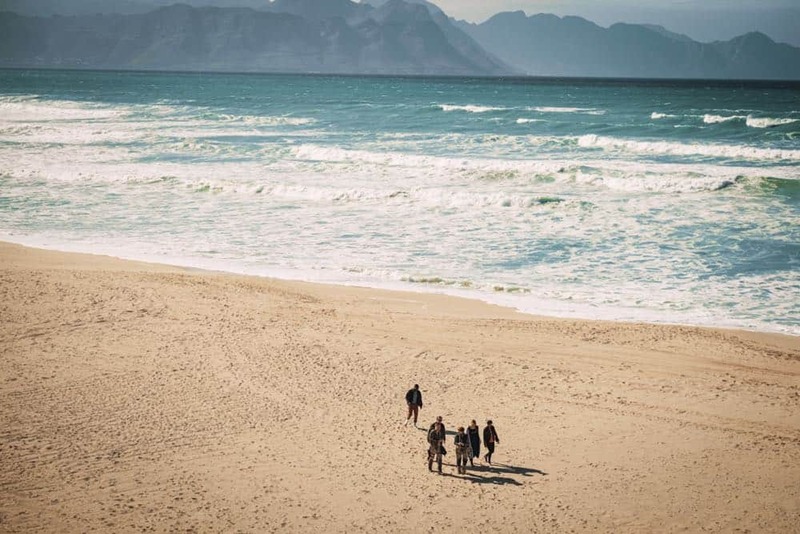 “The Ghost Monument” airs Sunday, October 14th at 8/7c on BBC AMERICA. 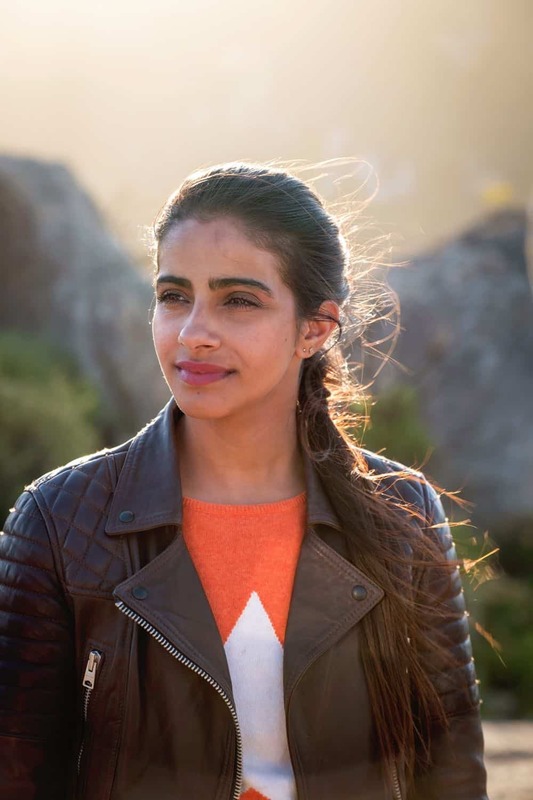 Picture shows: Yaz (MANDIP GILL). 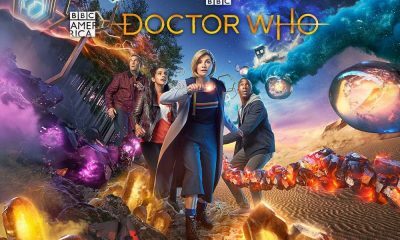 “The Ghost Monument” airs Sunday, October 14th at 8/7c on BBC AMERICA. Picture shows: Yaz (MANDIP GILL), Ryan (TOSIN COLE), Graham (BRADLEY WALSH). “The Ghost Monument” airs Sunday, October 14th at 8/7c on BBC AMERICA. 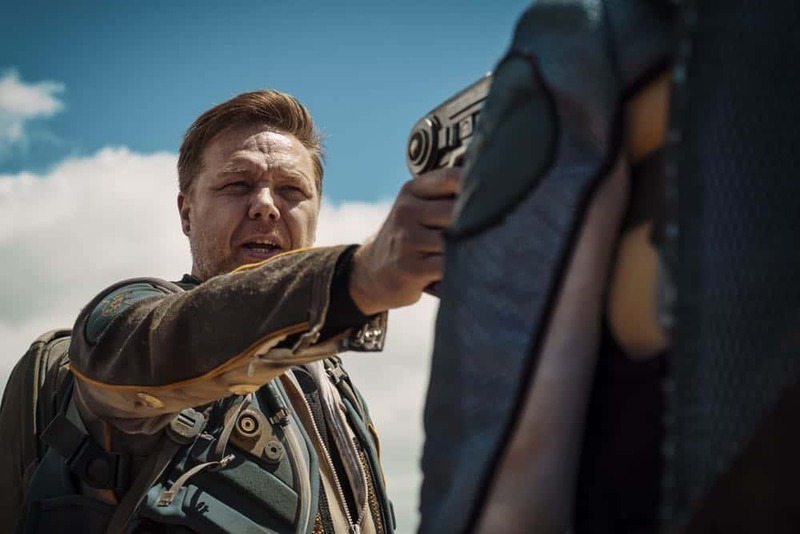 Picture shows: Epzo (SHAUN DOOLEY). “The Ghost Monument” airs Sunday, October 14th at 8/7c on BBC AMERICA. 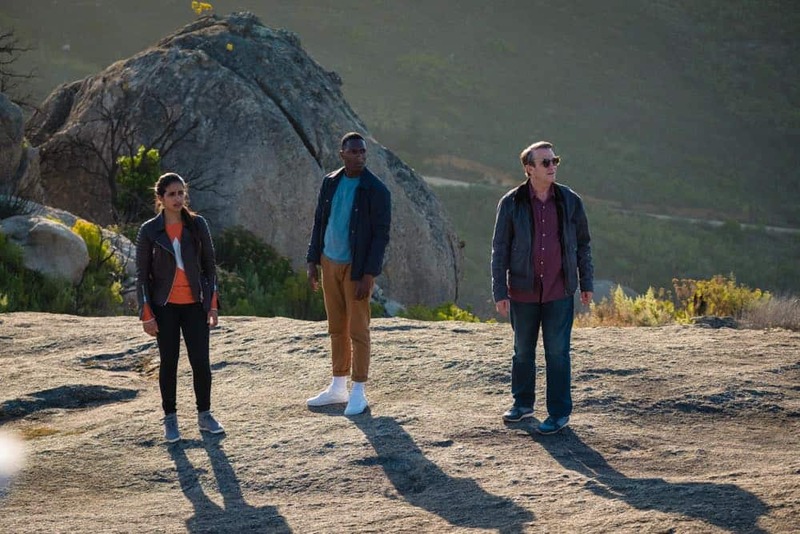 Picture shows: Ryan (TOSIN COLE), Yaz (MANDIP GILL), The Doctor (JODIE WHITTAKER), Graham (BRADLEY WALSH) “The Ghost Monument” airs Sunday, October 14th at 8/7c on BBC AMERICA. 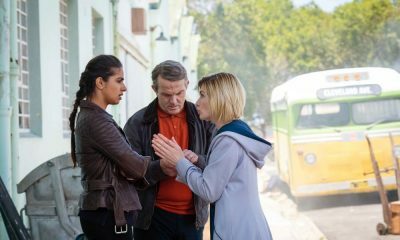 Picture shows: Yaz (MANDIP GILL), Ryan (TOSIN COLE), The Doctor (JODIE WHITTAKER), Graham (BRADLEY WALSH), Angstrom (SUSAN LYNCH), Epzo (SHAUN DOOLEY). “The Ghost Monument” airs Sunday, October 14th at 8/7c on BBC AMERICA. Picture shows: The Doctor (JODIE WHITTAKER), Graham (BRADLEY WALSH). 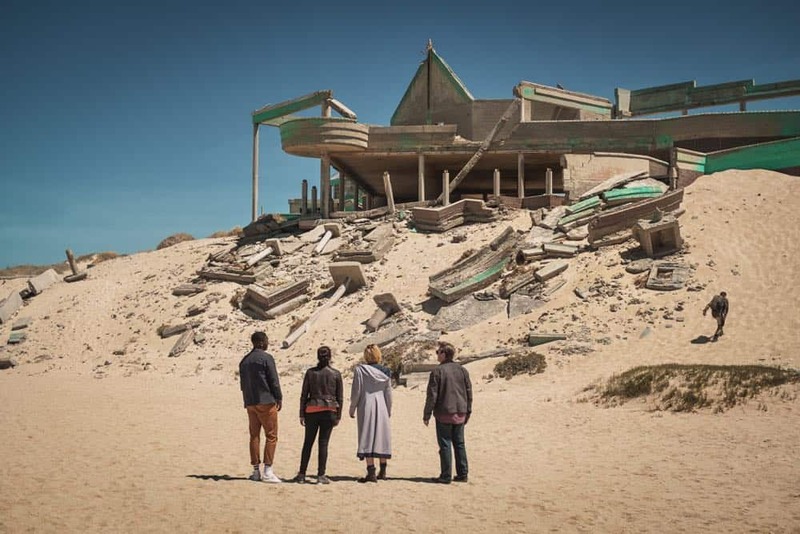 “The Ghost Monument” airs Sunday, October 14th at 8/7c on BBC AMERICA.